A growing number of manufacturing firms are turning to technology to help increase revenue by selling more effectively, reducing costs and having better internal collaboration. Helping improve processes and workflows, ERP and CRM integration is a popular approach chosen by many organisations. Our CRM and ERP integration checklist. 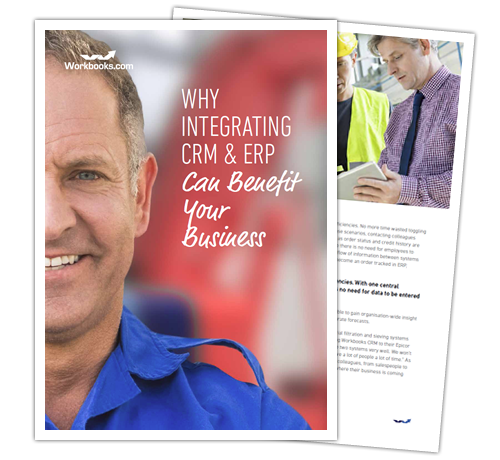 Download it now to learn the benefits of integrating ERP and CRM and crucially how to pick the right solution for success.